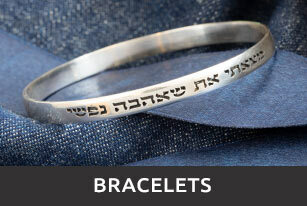 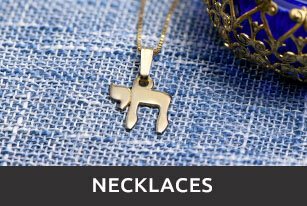 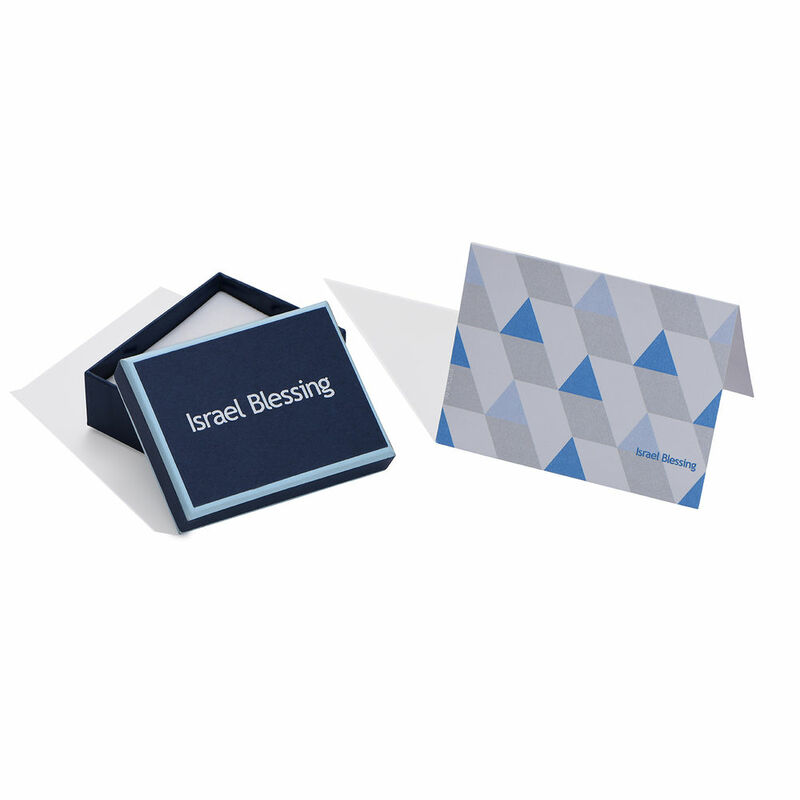 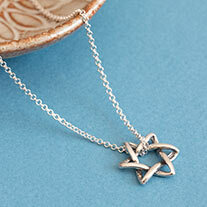 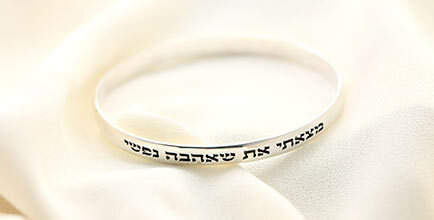 Keep one of the holiest sites in Judaism close to you at all times with the Jerusalem Necklace with Cut out Chai. 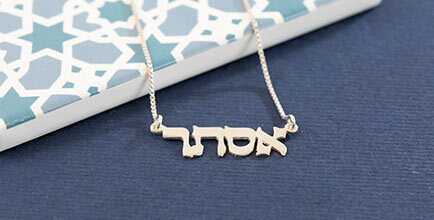 This 0.925 Sterling Silver Jerusalem necklace features a pendant symbolic of the Western Wall combined with a "chai" written in Hebrew. 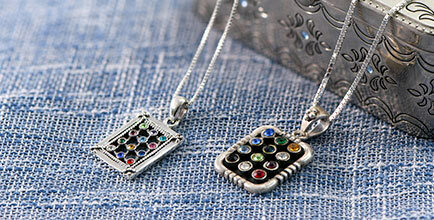 It hangs on a Sterling Silver Box Chain. 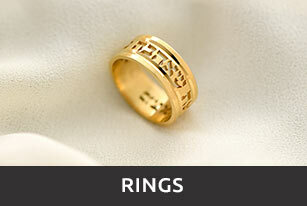 Measurements: 26.61mm x 16.17mm / 1.04" x 0.63"